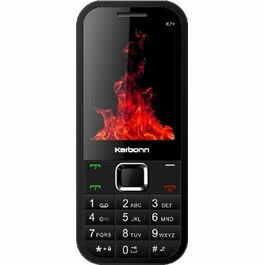 Karbonn Titanium S7 is the magnificent dual sim phone with extraordinary features which provides real experiences of a smarthphone. 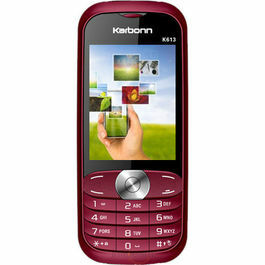 The new Karbonn Titanium S7 is featured with a full high definition 5 Inches screen with a resolution of 1920x1080 Pixels. It's a touch screen phone with OGS Technology. The high definition screen provides crystal clear images and graphics. 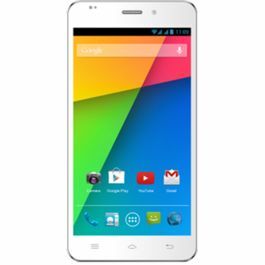 The phone is enabled with an Android v4.2 Jelly Bean Operating System and a potent 1.5 GHz, Quad Core Processor. The powerful processor ensures the smooth and effortless functioning of the phone. Karbonn Titanium S7 has a breathtaking 13 MP primary camera which captures the best shots with sheer clarity and accuracy. 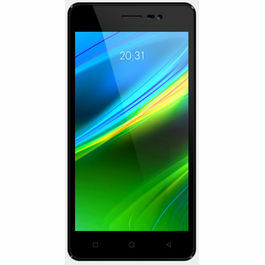 It is also empowered with a 2 MP secondary camera which is useful while making video calls. The camera has a flash and adjusts the focus automatically. You can get connected to your e-world through Wi-Fi, EDGE, GPRS and 3G Network. You can send or receive mails instantly as the phone has preloaded Email facility. Sharing data is also very handy with USB and Bluetooth. If you are unaware of routes then Navigation Technology will help you to reach to the station. If you are fond of music then Karbonn Titanium S7 is the perfect phone for you as it has a Music player which supports MP3 Player and you can watch videos too as it has Video Player. Karbonn Titanium S7 has an astonishing and gigantic 16 GB internal memory and you can expand it up to 32 GB to store more data in the phone. Talking about the battery, the phone has a powerful Li-Ion battery which gives a talk time of 4 hours in 2G Network and a stand by time of 4 hours. 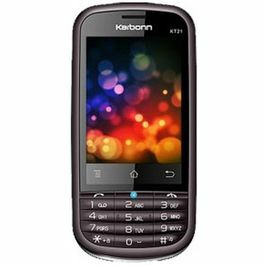 Karbonn Titanium S7 is the magnificent dual sim phone with extraordinary features which provides real experiences of a smarthphone. 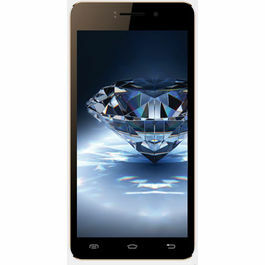 Display The new Karbonn Titanium S7 is featured with a full high definition 5 Inches screen with a resolution of 1920x1080 Pixels. It's a touch screen phone with OGS Technology. The high definition screen provides crystal clear images and graphics. 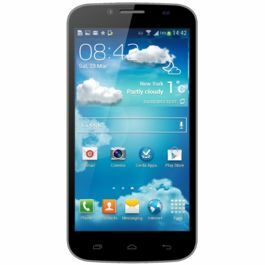 Operating System The phone is enabled with an Android v4.2 Jelly Bean Operating System and a potent 1.5 GHz, Quad Core Processor. The powerful processor ensures the smooth and effortless functioning of the phone. Camera Karbonn Titanium S7 has a breathtaking 13 MP primary camera which captures the best shots with sheer clarity and accuracy. 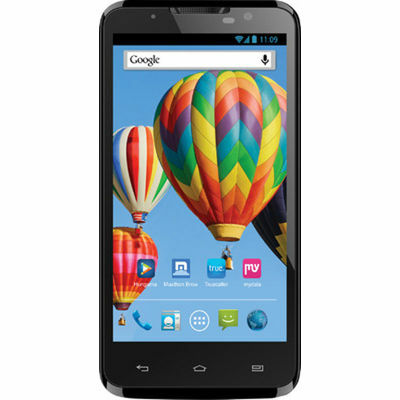 It is also empowered with a 2 MP secondary camera which is useful while making video calls. The camera has a flash and adjusts the focus automatically. Connectivity You can get connected to your e-world through Wi-Fi, EDGE, GPRS and 3G Network. You can send or receive mails instantly as the phone has preloaded Email facility. Sharing data is also very handy with USB and Bluetooth. If you are unaware of routes then Navigation Technology will help you to reach to the station. 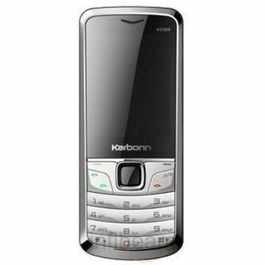 Multimedia If you are fond of music then Karbonn Titanium S7 is the perfect phone for you as it has a Music player which supports MP3 Player and you can watch videos too as it has Video Player. Memory and Battery Karbonn Titanium S7 has an astonishing and gigantic 16 GB internal memory and you can expand it up to 32 GB to store more data in the phone. Talking about the battery, the phone has a powerful Li-Ion battery which gives a talk time of 4 hours in 2G Network and a stand by time of 4 hours.Check out other mobile phones with excellent features & technology.